Do you ever stand in front of your fridge, opening and closing the door, in the hopes that you’ll suddenly be hit with culinary inspiration and whip up the best dinner you’ve ever eaten? September is a hectic month, and the return of school means the return of packed lunches. Why not expedite the process of packing lunches by revamping some leftover dinner into a delicious meal you can take on-the-go? Retail Support Supervisor Jaime shows you how to maximize your time spent cooking by quick-pickling vegetables while you prep dinner. Make two meals in the time it takes to make your dinner and you’ll be all set for tomorrow’s lunch. Feel like veggie burgers for lunch? 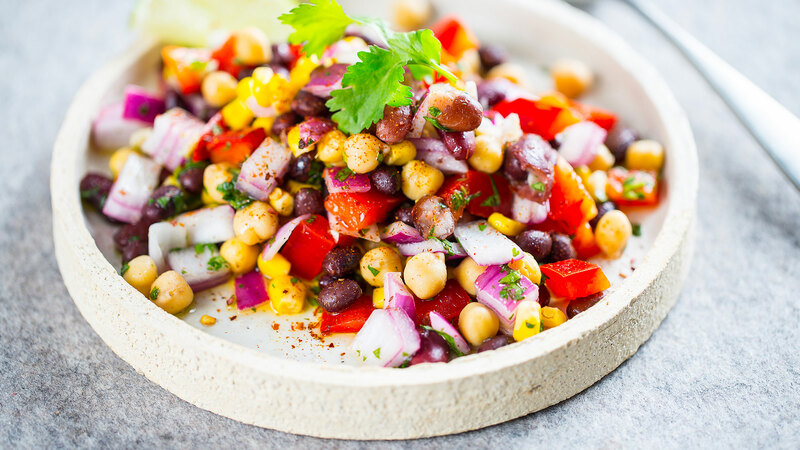 Try Digital Designer Ziggy Linklater’s tangy bean salad for dinner and add gluten-free breadcrumbs to transform them into tomorrow’s burgers. Regional Educator Paige Snyder loves getting creative with her leftovers. 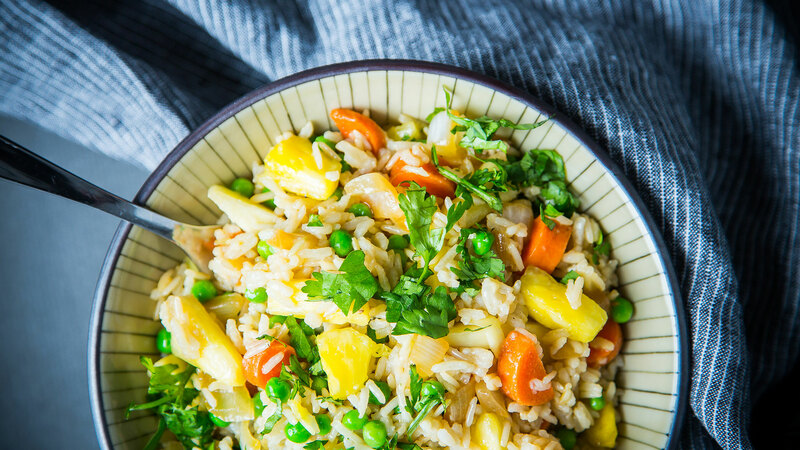 If you’re feeling like some tropical flavored fried rice and a lunch you can take on-the-go tomorrow, give her recipe a try. 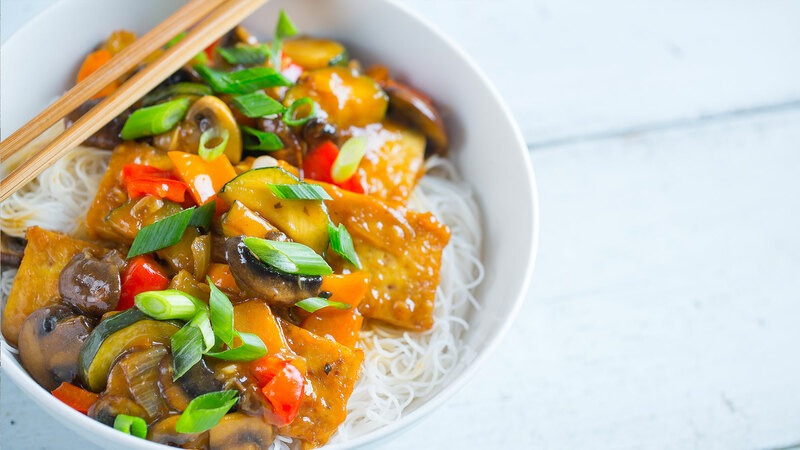 What’s your favorite leftovers- for-lunch recipe?